You have great instincts as a recruiter. But to really understand and attract the best talent, you need data-driven insights too. Our new report Inside the Mind of Today’s Candidate gives you just that. Based on a survey of 14,000+ professionals from 28 countries, it explores how and why candidates look for jobs and what they want during the process. 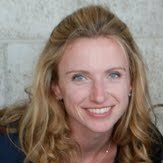 It combines data with what we know about human behavior to deliver 13 rich insights for smarter recruiting. Today we’ll take a first look at four of those insights. Let’s start at the beginning of the candidate journey, when you first reach out. According to our research, you’re well set up to get responses from candidates. That’s because most candidates feel flattered by your outreach, and flattery is a proven way to gain influence. What happens is this: when you message candidates, you boost their egos. They can’t help but like you more as a result, making them more inclined to do what you want - respond. 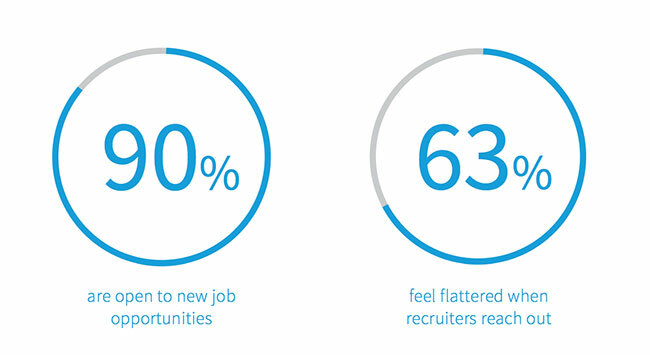 Our research shows that hiring managers have considerable power to grab candidate attention. If we look to psychology, this makes sense. People follow authority. Candidates perceive hiring managers - their future bosses - as having more authority, so are more likely to reply to them. It’s the same reason why we buy the medicine that’s “Doctor recommended” over one that’s not - a doctor signals authority so our brains favor it. Take advantage of this by strengthening your hiring manager relationships. The tighter the bonds, the more you can use their influence to win candidates. Once you’re on candidates’ radars, your company’s online presence becomes key. 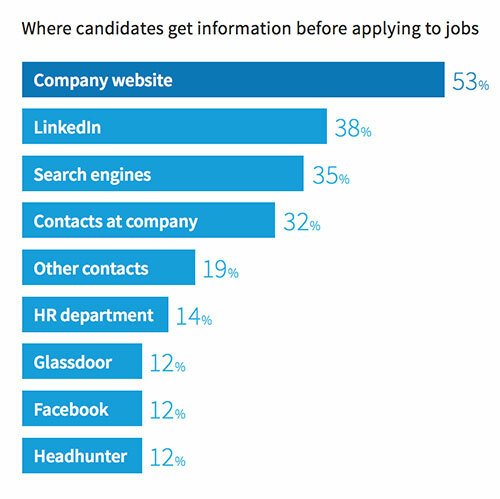 Our data reveal the top places candidates go for information before applying to jobs, and your corporate website takes the top spot. Our results reinforce the importance of investing in your digital assets, and your website in particular. The report covers several science-backed tips to improve your website as well as key ways to maximize your LinkedIn presence and search engine performance. In our research we also explored candidate preferences during interviews. The results show that role responsibilities are most top of mind, so it’s a no-brainer to always cover them. Naturally candidates want to understand the nitty gritty of what they’re getting into to before making a decision. Team chemistry and company mission and vision are also important, so understanding how to articulate those in a compelling way should be a priority too. By empowering candidates with the information they care most about, you can give them a greater sense of control. They’ll like you more as a result. Finally, we found that candidates are keen to see your culture in action and would prefer touring your office to do so. Science tells us that the more senses you can stimulate, the more of an impression you can make. So candidates who experience the sights, smells, sounds, touch, and even tastes of your company can form more vivid memories and better judgements about fit. Show off your space more often and integrate tours with interviews. When you can't do it in-person, try using virtual reality or live video alternatives to help bring your space to life. You’ve just had a small taste of Inside the Mind of Today’s Candidate. Download the full report now for a complete set of data and tips to help you engage and hire candidates. Since you can’t read their minds, it’s the next best thing.